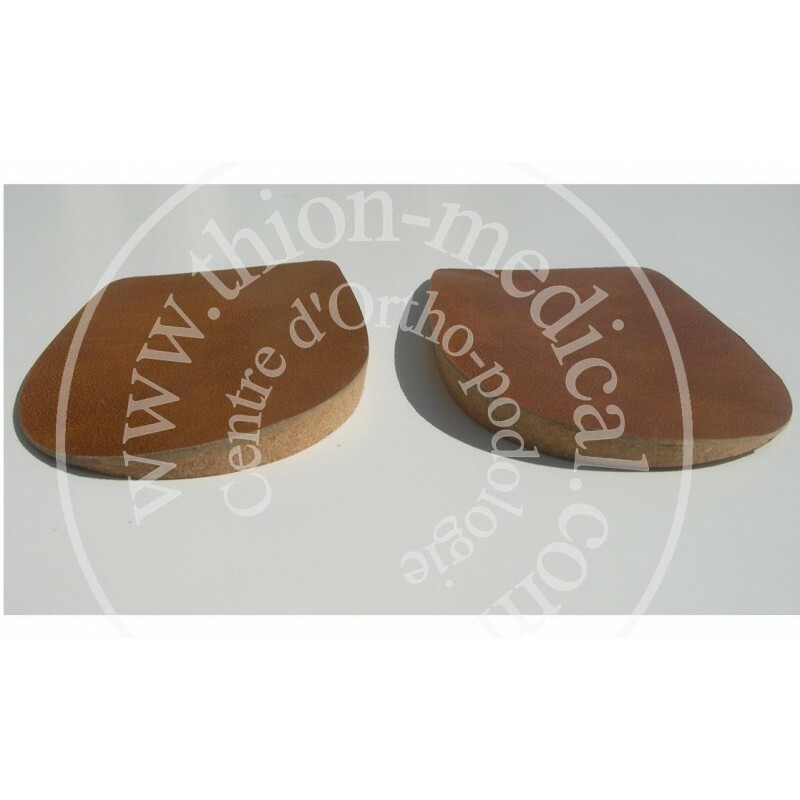 Our supinator heels correct the pronation of the foot. 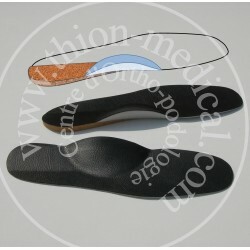 The correcting element places the heel on an inclined position of 6 mm in order to straighten it. Our supinator heels are made of agglomerated cork and covered in leather board. 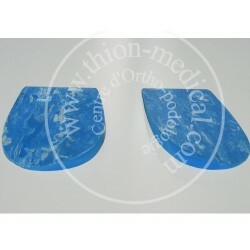 They are recommended as well for calcaneal valgus and genu valgum. 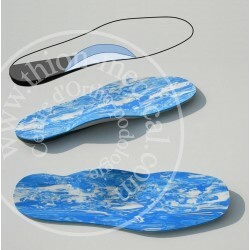 They can be sealed inside all shoes, with their double sided adhesive. They exist in : Sizes 35/37, 38/40, 41/43, 44/46. 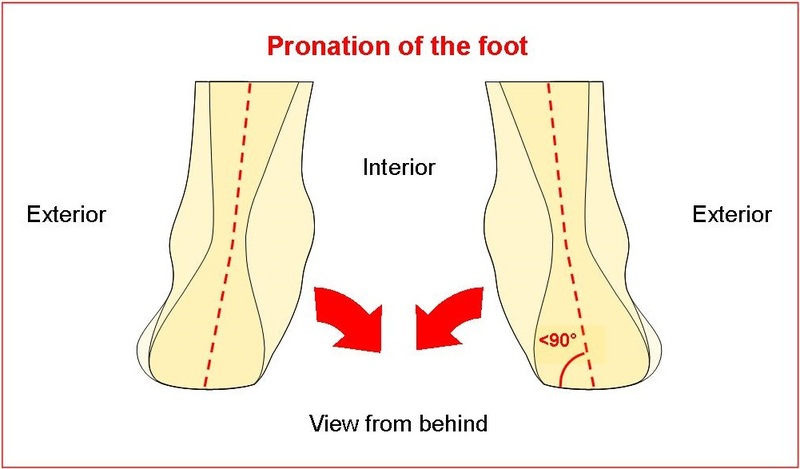 The pronation is primarily defined in relation to a neutral or universal foot. The pronator foot represents 40% of the population. The pronation is a dynamic definition of the foot roll while walking or running, which is mainly concentrated on the interior side. The distribution of ground support is therefore more important on the inner edge. Logically we will observe a more pronounced wear of the inner part of the shoe sole. An excessive foot pronation is associated with the sagging of the arch of the foot. The pronation of the foot may be hereditary so monitor your children’s feet. - Place the Supinator Heels inside all your shoes in order to correct your pronation. It is the slope of the heel bone (calcaneus) inwardly. 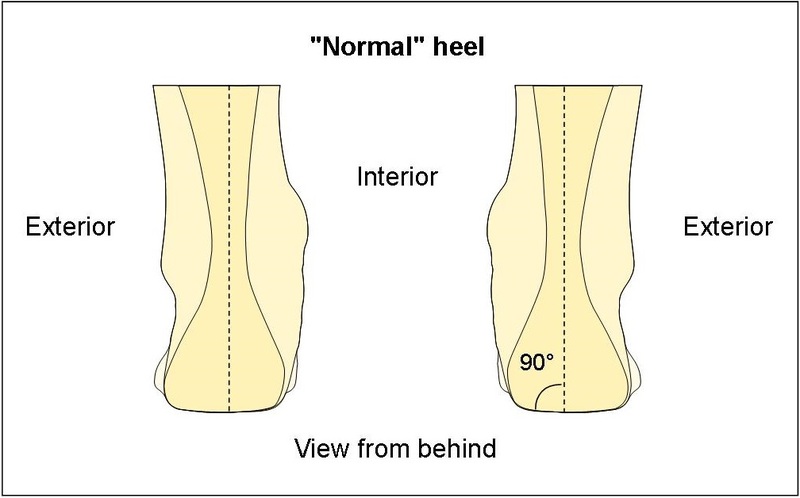 Note that the axis of a “normal” heel is perpendicular to the ground. - and with age, the appearance of hyper pressure on the inner side of the foot . When observing the shoe you will get the confirmation of the valgus by the deformation of the rear stiffener sloping inward. 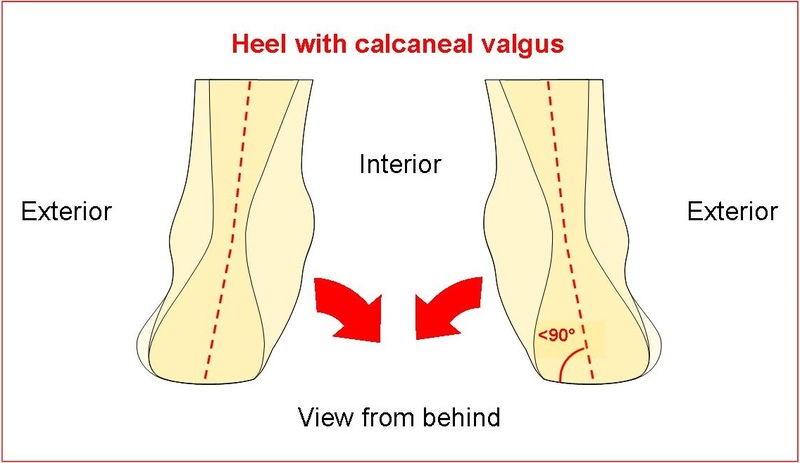 The calcaneal valgus may be hereditary so monitor your children’s feet. Place the Supinator Heels inside all your shoes to straighten up the heel. The legs have an X shape, which means that, when the knees touch there is a distance between the internal malleolus. This deviation of the legs leads to a difficult and unsightly way of walking. There may be painful repercussions at the knee level as the knees don’t work in their normal axis. The genu valgum may be hereditary, so monitor your children’s legs. - Place Supinator Heels inside all your shoes. 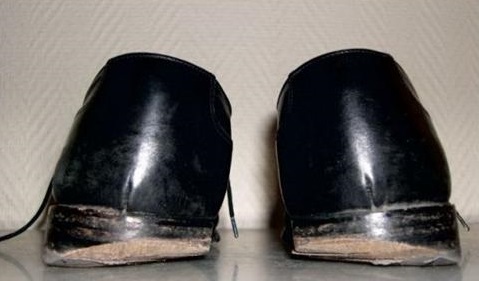 - If your shoes are too distorted repair them or replace them.